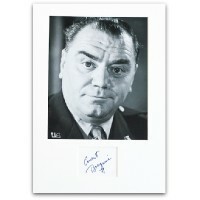 Ernest Borgnine signed 10x8 photograph. 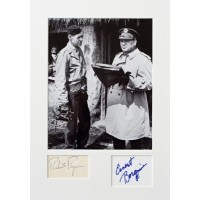 Ernest Borgnine signed page mounted with a 10x8 photograph. .. 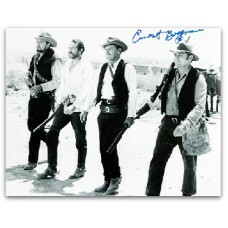 Tags: ernest, borgnine, western, autographs.